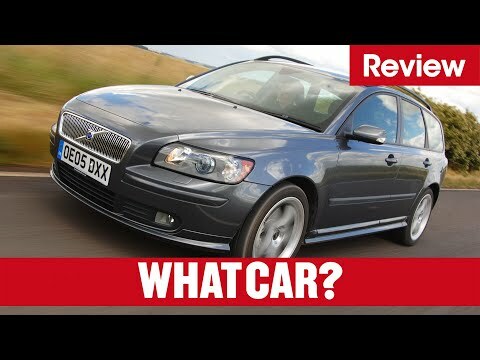 Volvo v50 on long distance drives. This car is very comfortable and reliable! I drive it back and forth between Vermont and mass. It is a very smooth vehicle on the highway and gets good mileage. My one complaint is that the headliner is beginning to fall down due to the glue Volvo used to stick it to the interior. Station wagon with plenty of zip. I like the size of my vehicle, not too big, not too small. I like the handling, and the fact that it is comfortable to ride in, including comfortable seats. I like that it is peppy. My only dislike is that it is front wheel drive and not all wheel drive. Like I said before just keep the maintenance up. It is a pretty reliable vehicle. I would recommend it. The color is nice. The drive is well done. If maintenance is kept up it can last for a good long while.